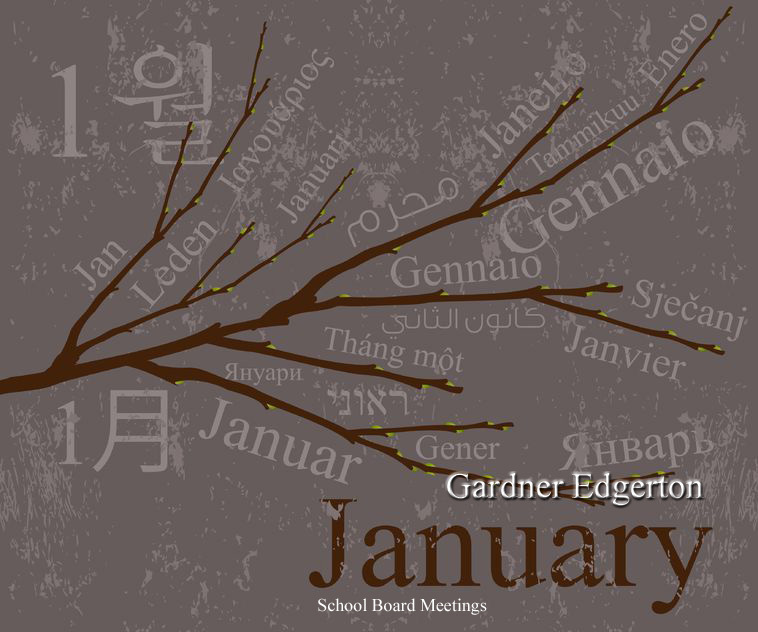 The Gardner Edgerton School District’s Board of Education will meet Monday, Jan. 9, at 6 p.m. Despite the fact that the board is asking citizens to approve a $72 million bond issue to pay for new schools and athletic facilities, the district has not posted an agenda for the board meeting on its website. The Board of Education meeting, which is open to the public, will take place in the District Offices Building; 231 E. Madison St.; Gardner, KS 66030.